It’s Day 8 of National Stamp & Scrapbook month! The Funkie Junkie Boutique is a small online boutique craft seller catering to the paper crafting and mixed media crafty community. From cutting dies to embellishments, ink pads to embossing pastes, The Funkie Junkie Boutique stocks favorite products from Ranger Industries signature artists Tim Holtz, Wendy Vecchi, Dyan Reaveley and Dina Wakley. 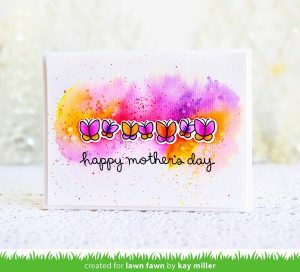 More terrific paper crafting and mixed media products from Prima Marketing, Graphic 45, Spellbinders, Sizzix and Stampers are available, many at 20% off MSRP. The hallmark of the business is personal customer service. Each order is packed by their staff with lots of care. They want to make shopping at The Funkie Junkie Boutique an enjoyable experience. They value each and every customer and aim to provide the highest level of quality and service. 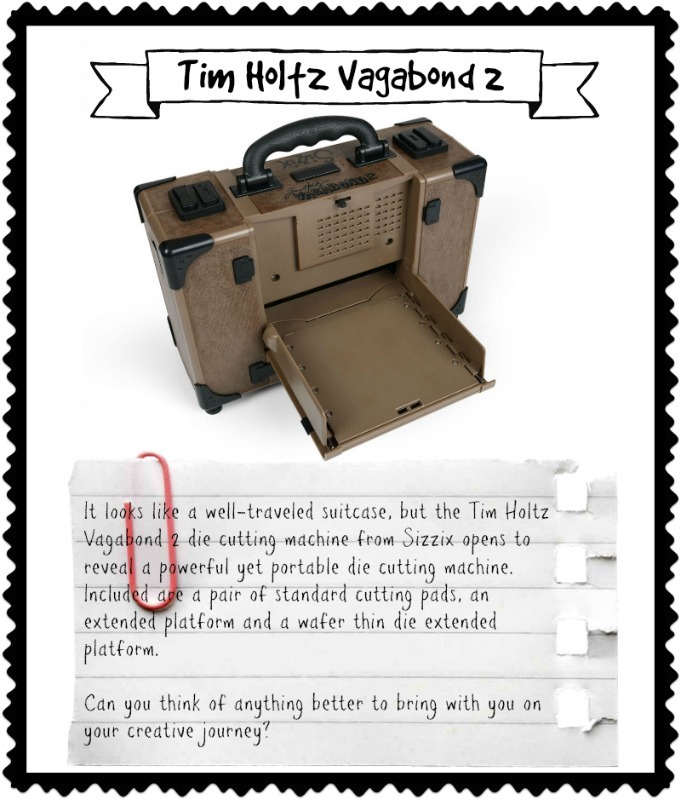 The Funkie Junkie Boutique is offering a Tim Holtz Vagabond 2 for their prize. 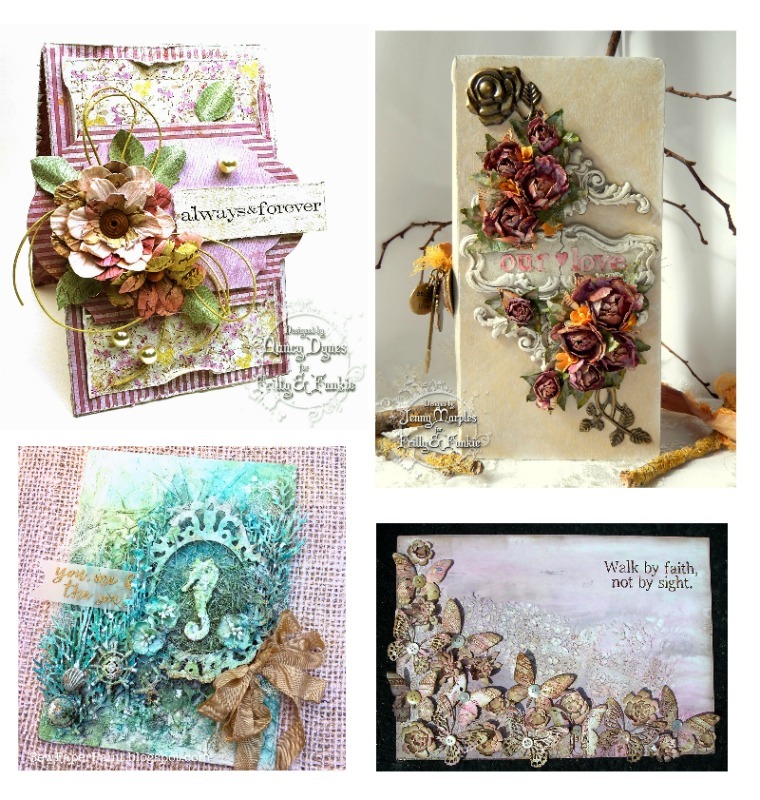 Take a look at these great projects you can make with the Tim Holtz Vagabond 2. Will you give some love to The Funkie Junkie Boutique? For a chance to win this awesome prize (worth $199.00! ), comment below. A winner will be selected on 2/14. Good luck to everyone! Dawn Pruitt, please email becki@scrapbookexpo.com with “Scrapbook Adhesives by 3L Winner” in the subject line. 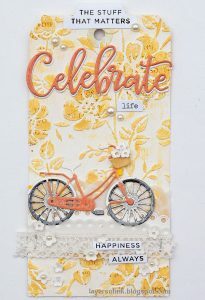 This entry was posted in Blog, Giveaways, National Stamp & Scrapbook Expo Month and tagged Giveaway, National Stamp & Scrapbook Month, Stamp & Scrapbook Expo, The Funkie Junkie Boutique, Tim Holtz Vagabond 2. This new vagabond looks so cool!!!!! I have wanted one for a while now! I missed this one. but great for someone. 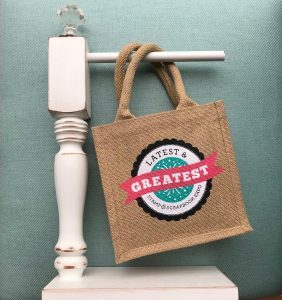 Love anything Tim Holtz but this is a phenomenal prize. Thanks for the opportunity. I want one …would love to win. I would Love ❤️ To win one! thanks for a chance to win such an awesome prize. I have been wanting one of these for a LONG TIME! Oh I need this prize! My big shot is about shot…. what a great pride. Thanks Funkie Junkie Boutique. I have been eyeing one of these for a while!!! WHAT!!!??? Who would not want this! I do, I do! This machine looks so awesome! I’d love to win it! Oh my! This would be a great machine to make so many beautiful cards. Been eyeing me one of these! My daughter would LOVE this machine. Now that she lives in her own apt she’ll need her own cutter! That’s the coolest thing ever! Please pick me! :). My 6 year old granddaughter would love using this with me!